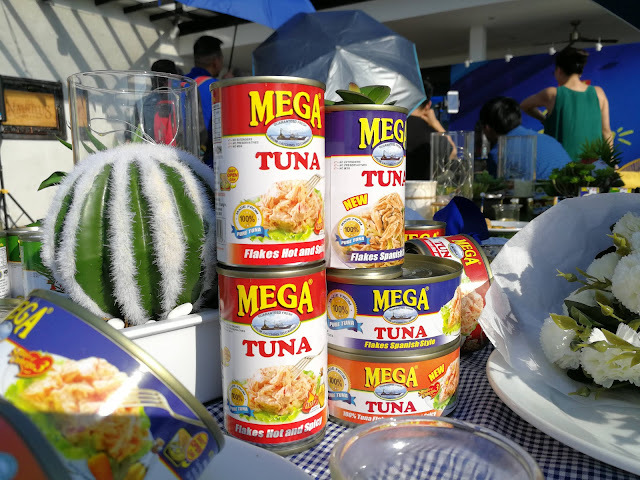 Evo & Grace: The WanderLusts: Introducing, “The Mega Tuna Barkada”. 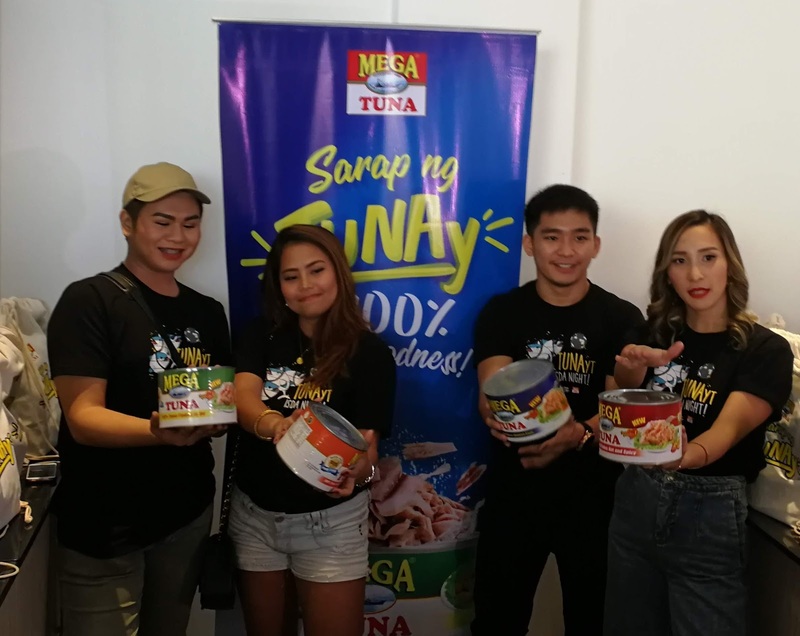 Mega Tuna, The country’s most exciting Tuna brand officially launched their newest brand ambassadors, the Mega Barkada composed of Deegee Razon, Ronan Domingo, Melissa Gohing and Baninay Bautista, and they will appear in two webisodes featuring life with spirit, adventure and fun. Mega Tuna brand Manager Adelle Catalla said that this new ambassadors undergo tedious process depending on the category they need to represent, they look for the youth of today that can fit on different lifestyles and attitude, like being jolly, athletic and trendsetters, most of this are millennials who are always looking for some answers and solutions online. The said Barkada are all young professionals with age from 22 to 27. 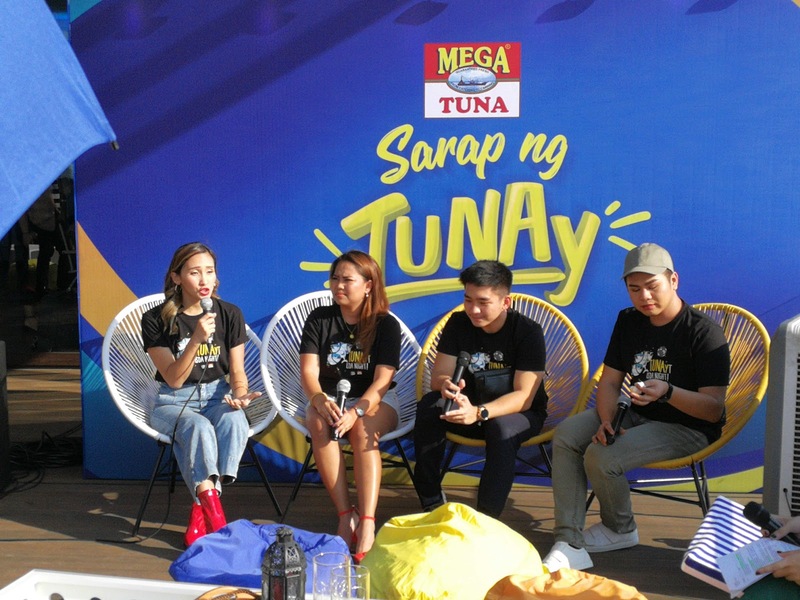 “It’s all about celebrating TUNAy, so we want to celebrate ang “Sarap ng TUNAy with 100% pure goodness, its authenticity, realness just like Mega Tuna.” Catalla said about their latest campaign, the Sarap ng Tunay. Mega Barkada is the main stars for the two webisodes of Mega Tuna, the first episodes is already out in the Facebook page of the brand, it tackles the flavors of friendship highlighting the different flavors of Mega Tuna such as Flakes In Oil, Hot and Spicy, Sweet and Spicy and Spanish Style. The second episodes is a cook off challenge for the group making best tuna meal using pre-selected ingredients, Mega Tuna only uses premium ingredients without extenders. 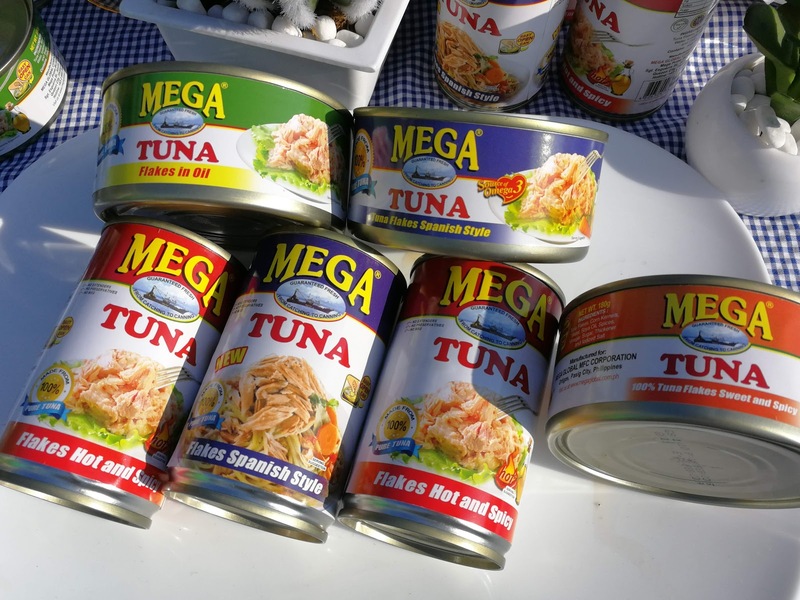 All variants of Mega Tuna are available in supermarkets nationwide, for more information please visit www.megaglobal.com.ph and facebook page https://www.facebook.com/megatuna/ the Sarap ng TUNAy webisodes is also available on FB for sharing.